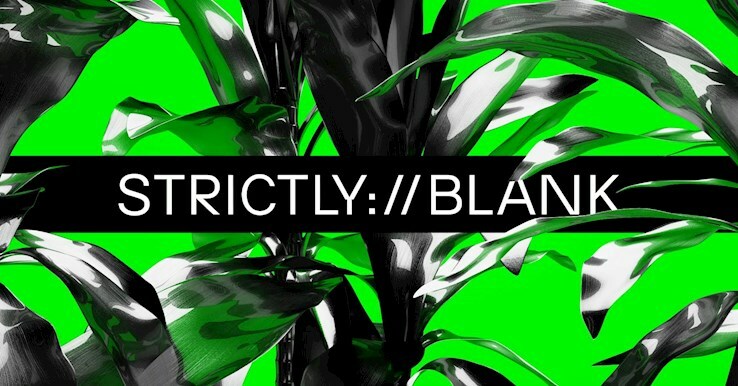 This event "Strictly://Blank with Orson Wells & Privacy" @ about blank has already ended on 08/15/2018. Here you can find upcoming events for this location! After the more than successful reissue of their STRICTLY CONFIDENTIAL festival in June, the Strictly Strictly crew gains traction at their favourite club. With Privacy - not for no reason supporting Steffi on her album tour - and Orson Wells, who just released his debut LP on Offenbach's institution Robert Johnson, we're bringing in two exceptional producers and DJs. We're looking forward to a fancy warm-up from Deep Trouble's Jesse G as well as Filiz who will pay tribute to her passsion for IDM in the tent. The night is finely blasted and polished by Strictly Allstars Klex & Liosh, Lakehead and the Polygraphic Hate Alliance! Already longing for #confi #confi #confi #confi #confi #confi ?? ?